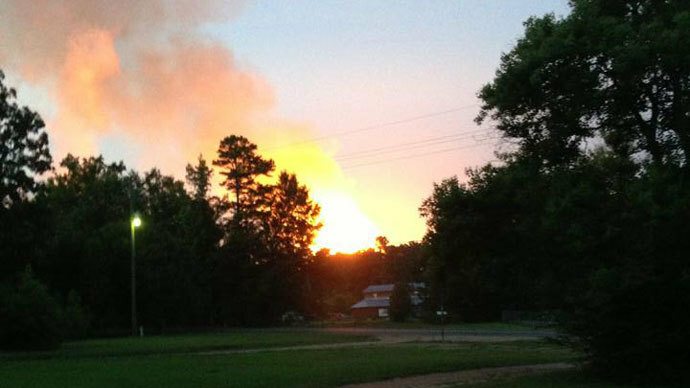 A gas pipeline rupture sparked a large explosion in Washington Parish, Louisiana, causing damage to surrounding structures. The ensuing fire has reportedly been put out. The blast reportedly occurred near the intersection of Highway 60 and Highway 1072 in Washington Parish, located some 65 miles north of New Orleans. 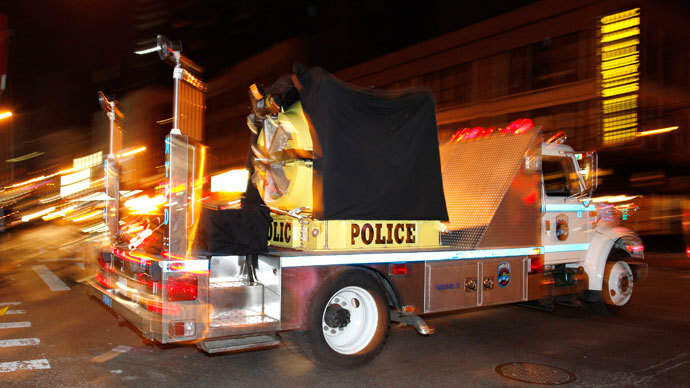 Law enforcement and Hazmat crews were immediately dispatched to the scene to the scene. The owner of the transmission pipeline, Florida Gas, has confirmed one of their lines was to blame for the blast. The company has shut down the line and the blaze has been extinguished, officials said. Louisiana Fire Marshall Butch Browning says no one was injured and the scene is "under control," WWL radio reports. Eyewitnesses told local WWLTV the explosion occurred around 5:30 a.m. local time. Residents reported seeing a bright orange light in the sky and have noticed a strange odor in the area. Residents within a one mile radius of the Florida gas facility were evacuated. The incident reportedly knocked out power to some 10,000 residents, though officials say it was mostly restored by 7:00 a.m.
A spokeswoman for the Washington Parish sheriff's department told Reuters that the explosion on the pipeline sparked a fire on the line and sent flames shooting into the air. A nearby mobile home was destroyed by the blaze, though little other structural damage was caused. The 3.1 billion cubic-feet-per-day pipeline carries gas from Texas to south Florida. A section of the line was shut in and gas was re-routed. It remains unclear when the line will be reopened. 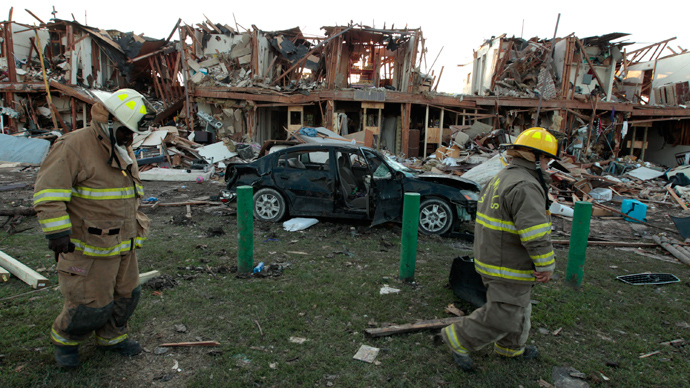 An investigation is underway to determine the cause of the explosion. 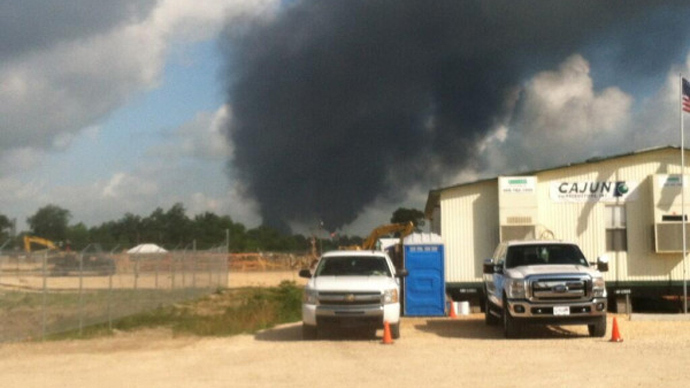 On Thursday, an explosion at a chemical plant in Geismar, Louisiana killed two and injured up to 100 more. The US Labor Department’s Occupational Safety and Health Administration (OSHA) is currently investigating the cause of that blast. However, according to a report by Think Progress, OSHA had not inspected the petrochemical plant since 1993. 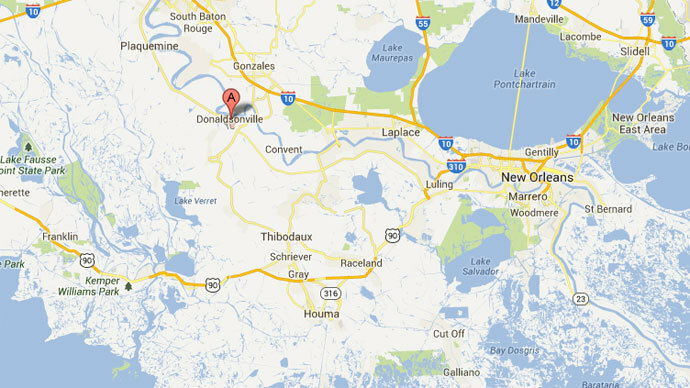 The following day, a second blast rocked a chemical plant in Donaldsonville, Louisiana killing one and injuring eight others. 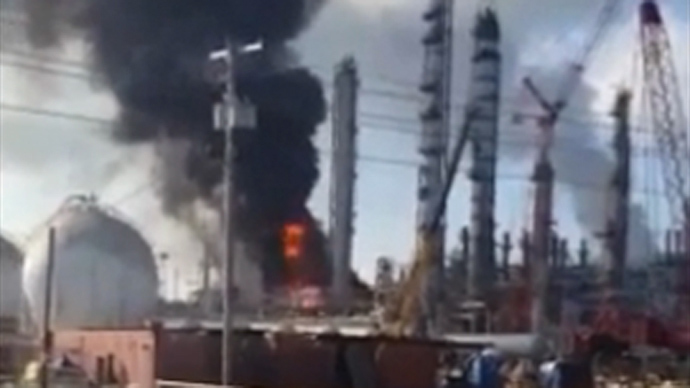 The explosion was blamed on a ruptured nitrogen vessel. Following the Donaldsonville incident, Caleb Maupin from the Workers World Party and the International Action Center told RT safety is being neglected for profits in the ‘right to work’ state of Louisiana. Maupin continued that the needs of workers and safety concerns were neglected for the sake of profit, a problem which was exacerbated greatly by America's crumbling infrastructure. 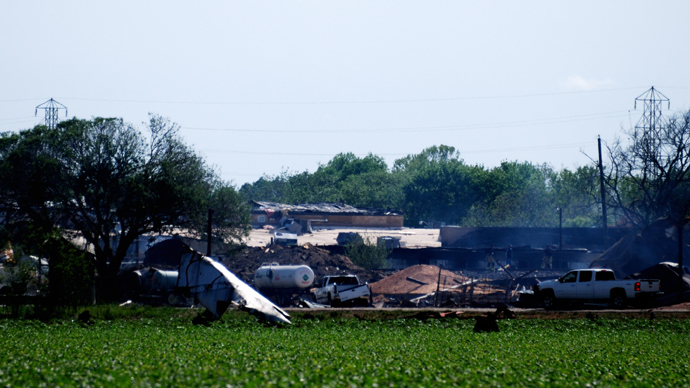 A similar incident in West, Texas killed 15 people and injured 160 in April.